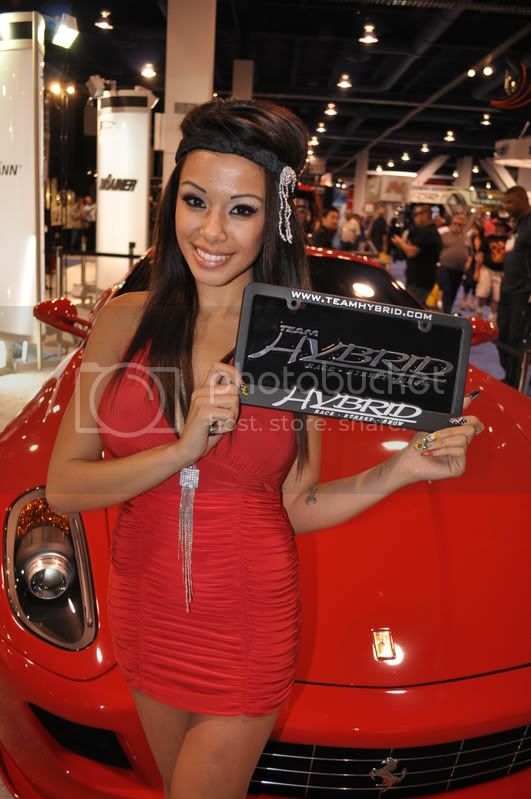 Jeri Lee giving luv to the Hybrid family @ SEMA 2008. Happy Holidays from another one of mine finest, sexiest & well-known discoveries, Jeri Lee. Have a Merry Christmas and Happy New Year! Today is HHz.com anniversary. Happy 3rd Year Anniversary from all of us here @ www.HybridHunnyz.com. Jeri Lee, whom we discovered first, would also like to thank all our supporters worldwide. A great example of her showing others one of the true definitions of Hybrid luv! Happy Anniversary!!! She is one of my favorites!!! Jeri Lee. One of my favorite Models. Jeri Lee giving luv to the Hybrid Family @ RPM 2010. Jeri Lee giving & showing luv to Hybrid Hunnyz.